Move over London. New York has ended the British capital's 2½-year reign as the world's most expensive city in which to accommodate employees. That's according to the real estate firm Savills, which attributes London's fall to the plunge in the pound following the U.K. vote in June to leave the European Union. 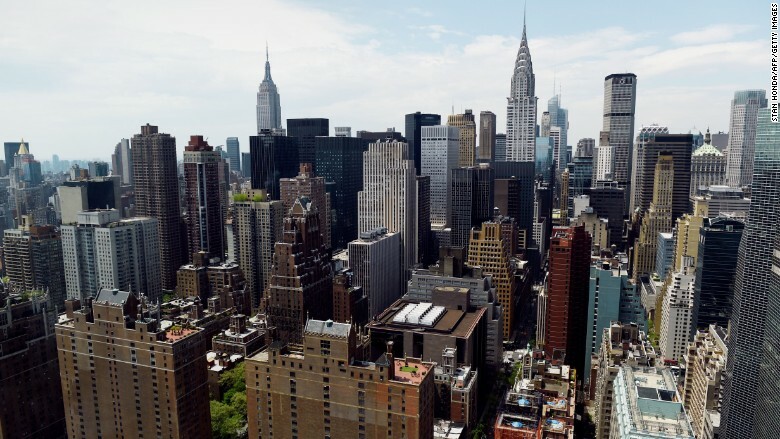 The price tag for employers to accommodate staff in New York is now "well ahead of Hong Kong and London and almost twice the price of nearest U.S. rival San Francisco," Savills says. It arrived at its ranking by examining residential and office rental costs in cities around the world. Here's the top 10.